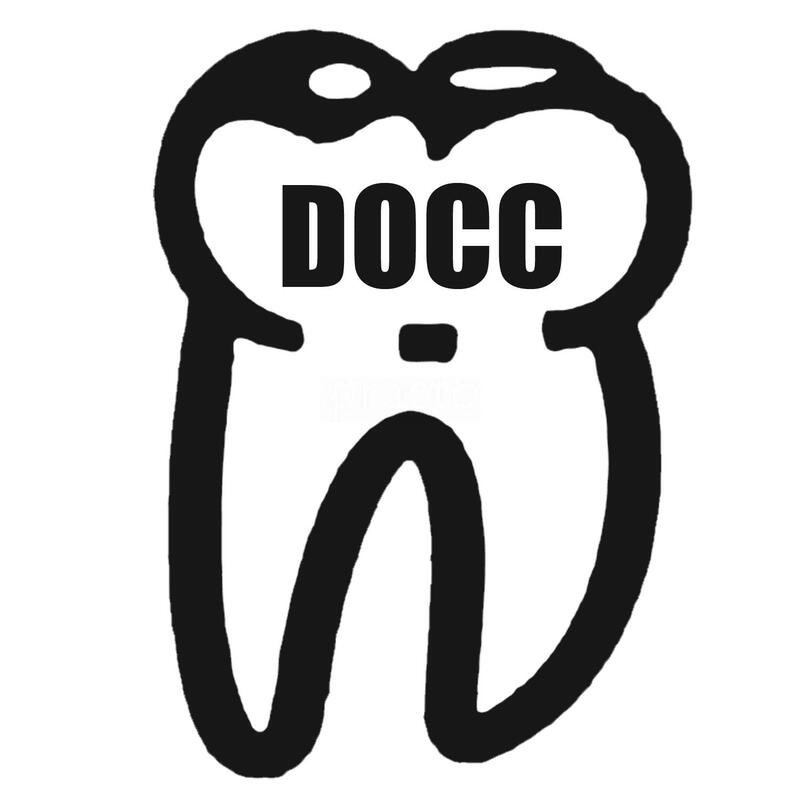 Dental and Oral Care Centre is a Dental clinic in Garkheda, Aurangabad. The clinic is visited by dentists like Dr. Rakesh S. Walimbe. Excellent and Quality treatment! I have recently replaced my one of front tooth with Zirconia Crown, and I am as always extremely pleased with the treatment and results. Dr Rakesh has Nerves - Hands? of Steel which is exactly needed when you are dealing with Teeths. - And doctor suggested to do the root canal to save the natural tooth. - His experience helped me to get this done really well without any pain as I had a fear because accessibility to this tooth was difficult. 1. instrument he was using to calculate depth of canal. 2. Neat and clean clinic. 3. Giving adequate time between each seatings of root canal which is needed for observation.